Basket Weaving workshop with Harriet Goodall in Palawan, Philippines. Learn More Here! We are finishing up some details for our trip with Harriet Goodall in 2020. If you would like to be the first to know please add your email address to our early notification list by clicking the button below. We'll send you information as soon as we have it, including early bird pricing and extra surprises. Don't miss out! 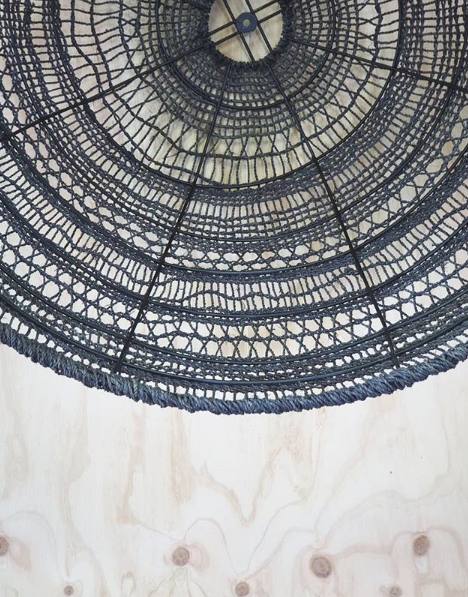 Harriet is a sculptural basket maker exploring the intersection of craft, art and design. 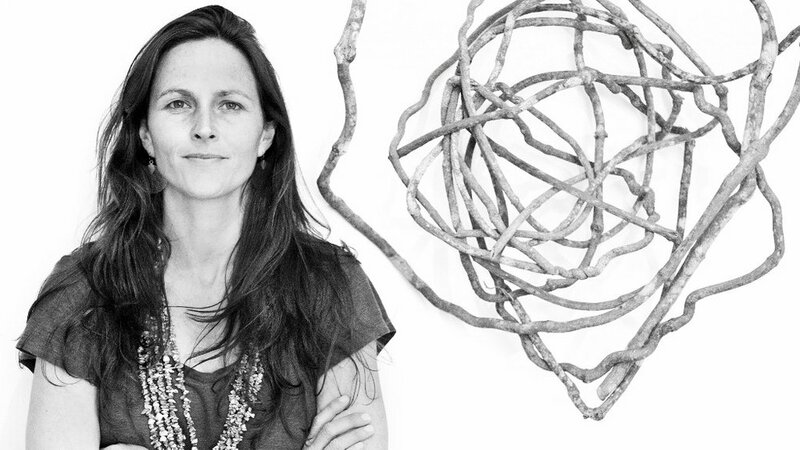 She harvests plant materials from the surrounding bush, coastal gardens and beaches and salvage rusted and decaying farm detritus and weaves them into objects of textural beauty and function for modern spaces. 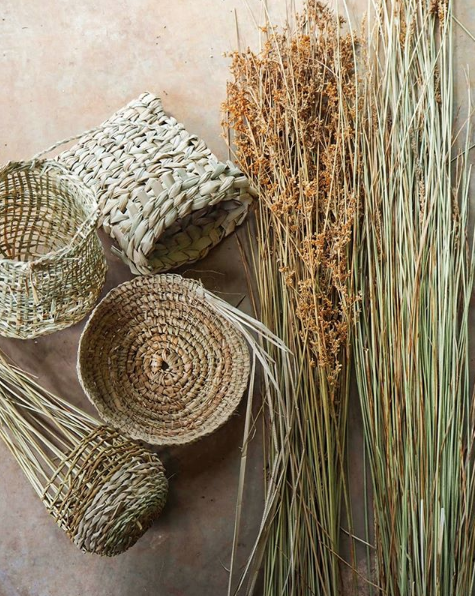 Basketry is non-machinated, therefore it eschews manufacturing and consumerism. Harriet looks for broken or discarded remnants from industrial or agricultural manufacturing and make them significant again weaving in elements from nature. Her creations reference both the ephemeral beauty of nature; feathers, pods, cocoons, bones, nests, quills and the detritus of industrial manufacturing; rusted corrugated iron, furniture, machinery, wire. Inspiration comes from the delicate tonal colour changes in the Australian landscape and the form and patina of the materials available in the season or place. The practice of weaving is meditative, drawing from the timelessness of ancient knowledge and women making remarkable functional objects without tools. A FULL ITINERARY WILL BE RELEASED SOON. PLEASE SIGN UP AT THE TOP OF THE PAGE TO BE THE FIRST TO GET INFORMATION ON THIS TRIP.